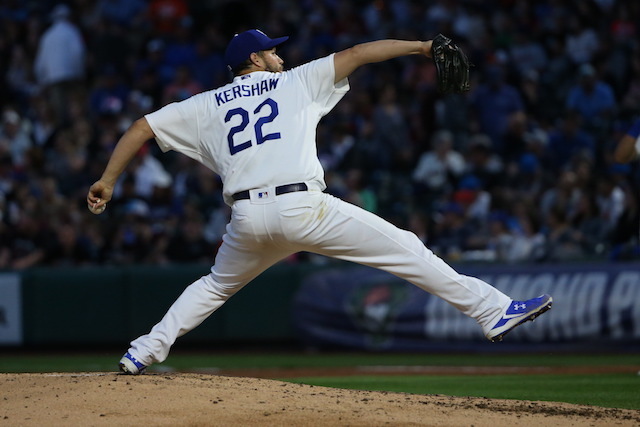 It was the same story but a different day for the Los Angeles Dodgers on Sunday night as their offense continued their torrid pace to start the season, defeating the Colorado Rockies, 12-6, to complete a three-game sweep at Coors Field. 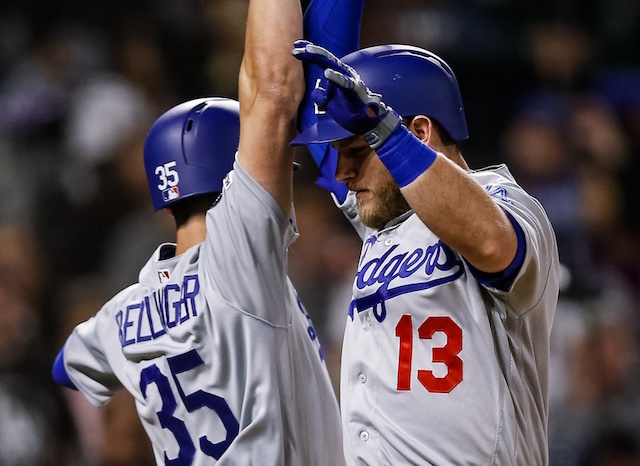 The Dodgers hit two more home runs on Sunday, giving them 24 total on the season. They have homered in all 10 games to this point, which is a franchise record. The mark was previously held by the 1954 Brooklyn club that opened the season with a home run in six straight. As has been the case a lot so far this season, Cody Bellinger led the way offensively for the Dodgers. He went 3-for-4 with a walk and homered for a Major League-leading seventh time. He also scored four runs on the night, so he leads baseball in both runs scored (17) and RBI (18) in addition to having a 1.512 on-base plus slugging percentage. Bellinger didn’t just get it done at the plate, though. He did his best Yasiel Puig impression in right field as well, throwing out Trevor Story trying to go from first to third on a single. 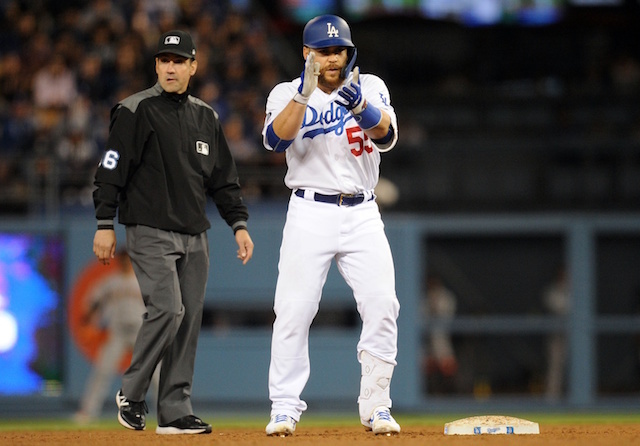 Justin Turner also made a perfect tag at third base to get Story. The first home run on the night came off the bat of Max Muncy, who is heating up after a slow start to the season. He came off the bench on Sunday night, but still went 1-for-2 with a walk and launched his third home run of the year to raise his OPS above 1.000. 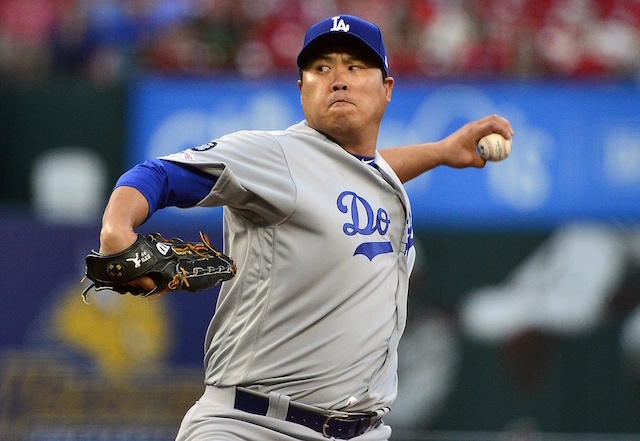 The Dodgers as a team slugged out 12 hits and drew 12 walks on the night. They have scored 84 runs in their first 10 games of the year, which is by far the most in the National League.